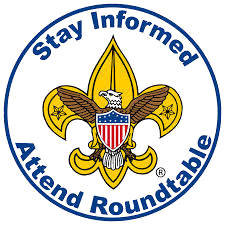 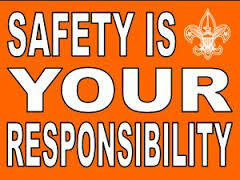 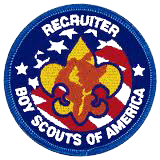 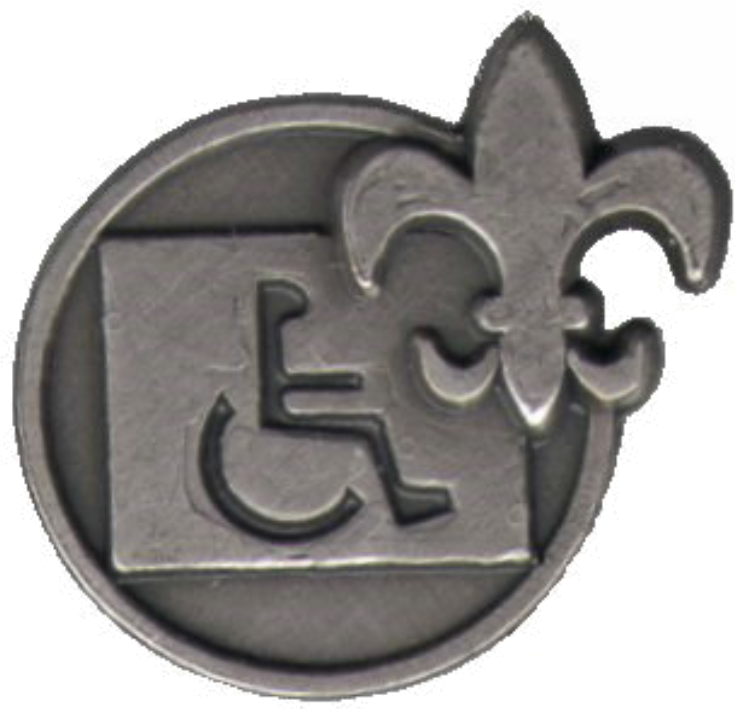 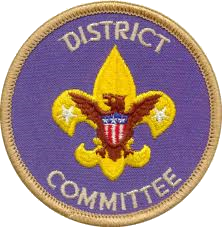 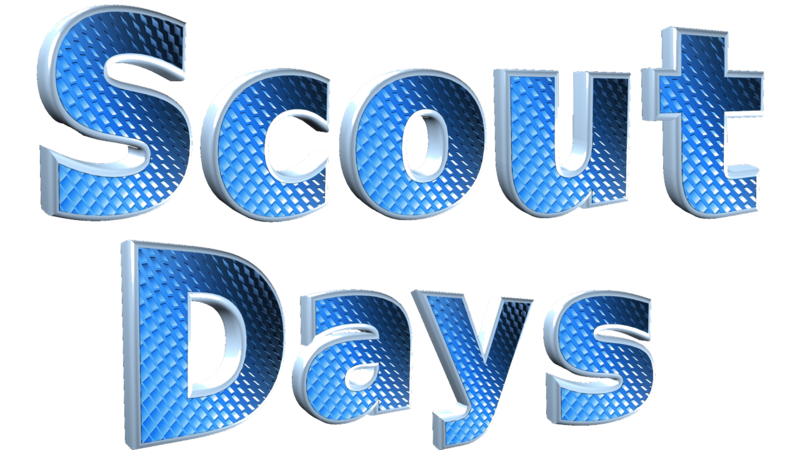 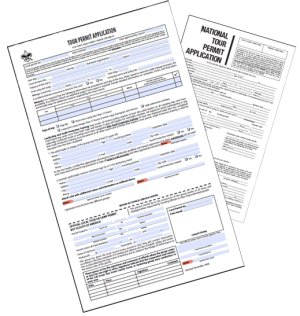 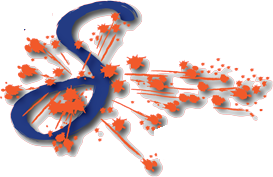 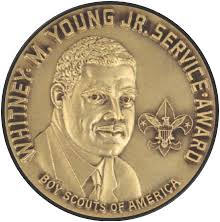 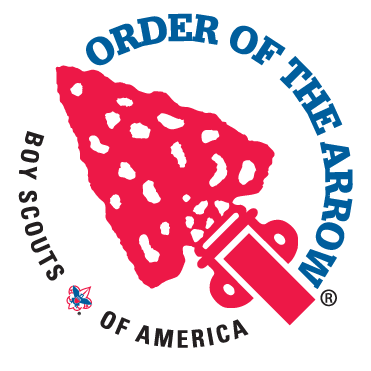 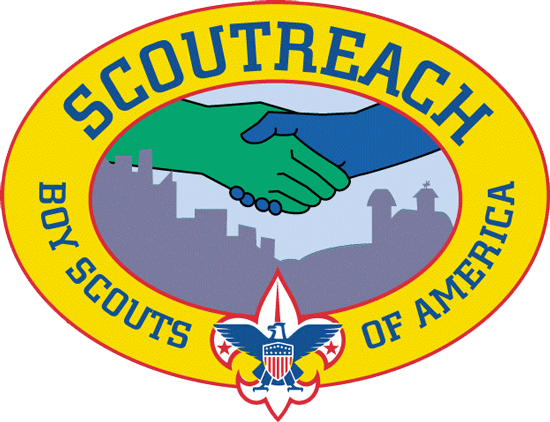 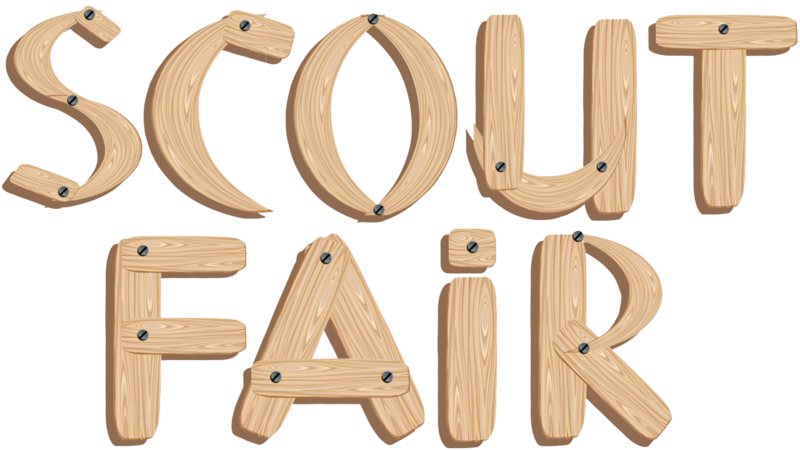 Your BSA ID number is needed, so we can record your training in Scoutnet. 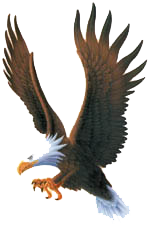 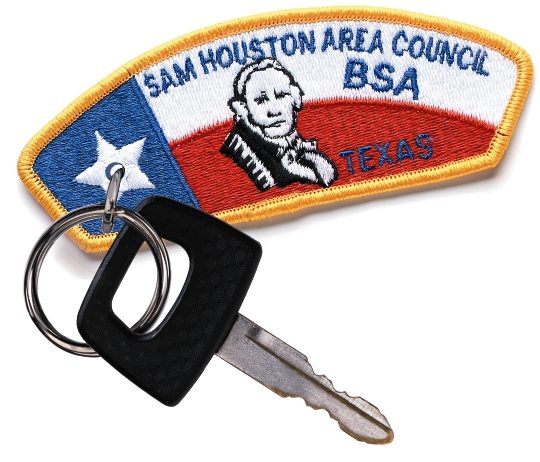 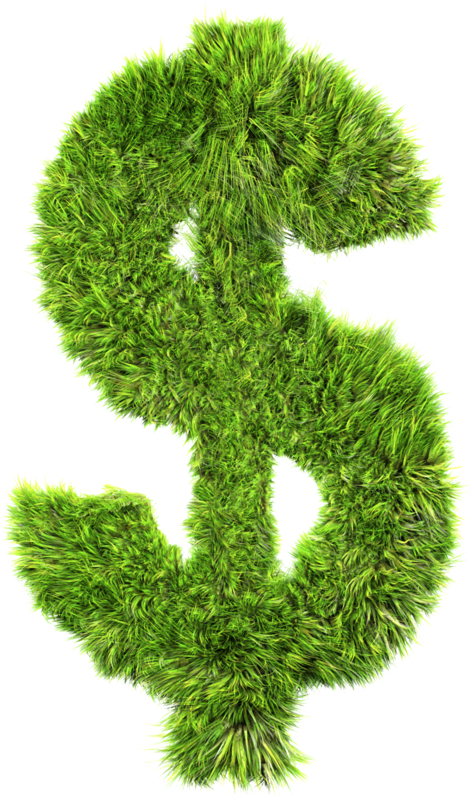 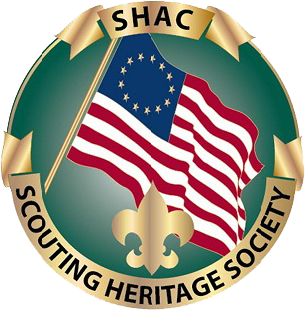 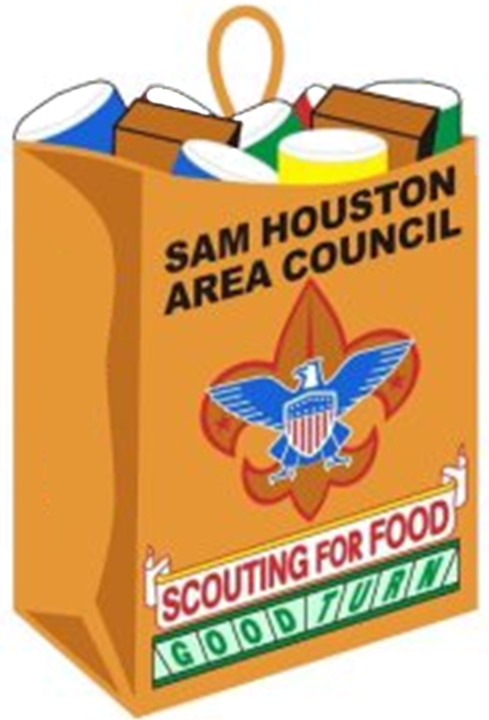 Your BSA ID number is available on your BSA membership card or by contacting SHAC registration at 713-659-8111. 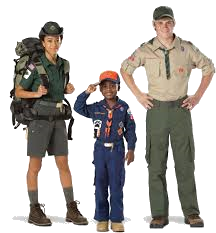 If you don't know your BSA ID number, please list your home address. 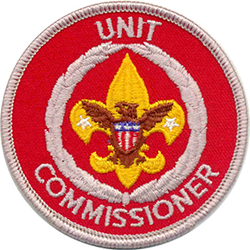 Click on the links to registration for Commissioner Basic Training held at Commissioner Conference and Unversity of Scouting.